Wesley Palms Retirement Community was awarded GOLD in the category Best 55+ Independent Living Community On the Boards. 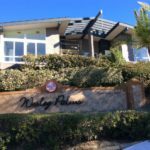 Located on a 36 acre hilltop site overlooking Pacific Beach, Wesley Palms is a 283 unit retirement, independent living, and assisted living community. 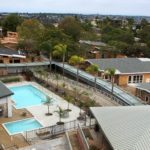 The Nuera Group of Companies has been closely involved in the design and construction of a $120m renovation project at Wesley Palms. 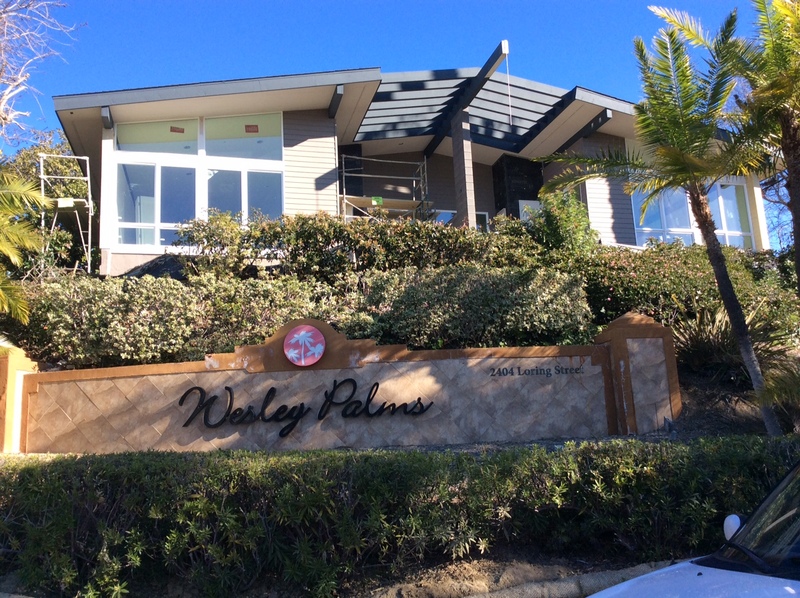 Nuera is the Construction Manager completing all pre-design and construction services on the Wesley Palms project.